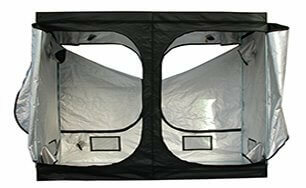 When it comes to grow tents and systems, Urban Garden have all of your needs covered. 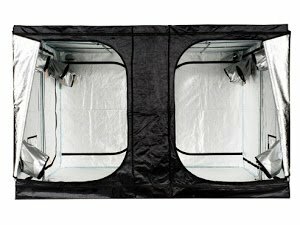 Our growing tents are part of our grow room accessories range and we have something to suit all of our customers budgets. 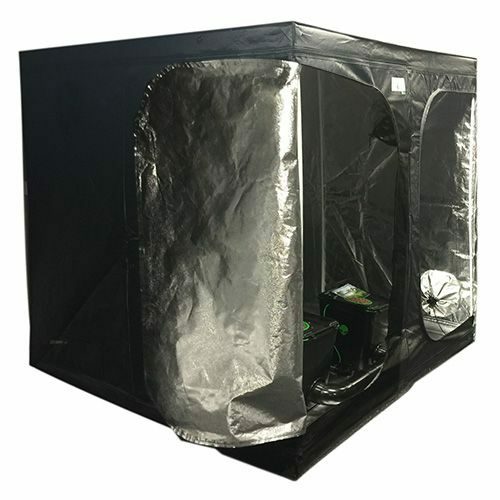 With a professional grow tents, you can grow almost any type of plant with ease; making it the perfect indoor growing system. 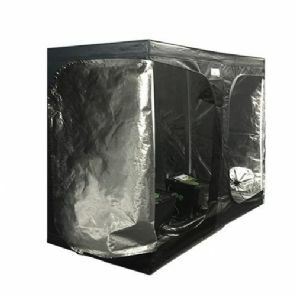 From budget to professional grow tents, we have a great range to choose from. So, what are you waiting for? 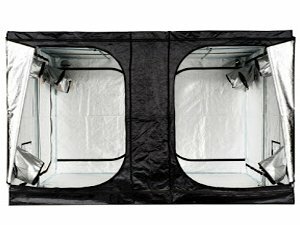 Order your new grow tent online today! 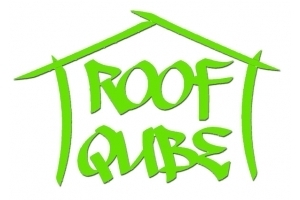 We offer a fantastic range of grow tents for indoor growing and some of the most popular options we offer are our budget grow tents and the roof qube. Choosing the right type of tent for growing is difficult and that’s why out expert team are always on hand to provide expert and advice and assistance. All of the growing tents we offer are made up from quality materials to ensure a long lasting and highly durable tent for all of your growing needs. 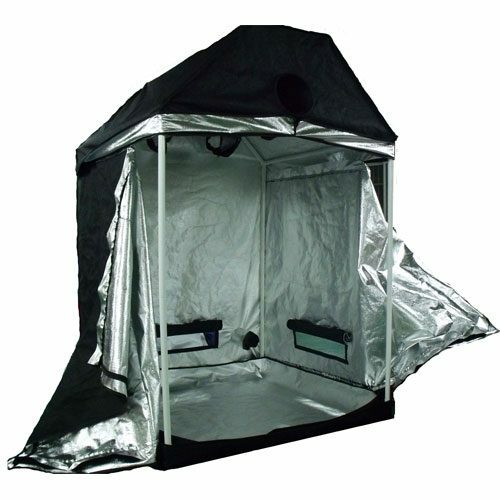 We offer a number of complementary items for our grow tents such as kits, irrigations pumps, lighting and much more. 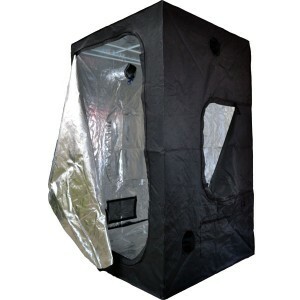 When it comes to hydroponic grow tents, be sure to buy online from Urban Garden. 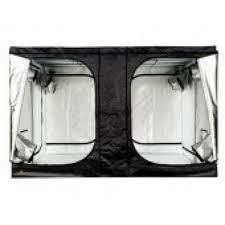 We offer a great range of grow tents that are suitable for all types growing. With options ranging from budget to large tents, we have all of your growing tent needs covered. All of the grow tents we offer are designed and manufactured to some of the highest industry standards to ensure our customers receive a quality product. 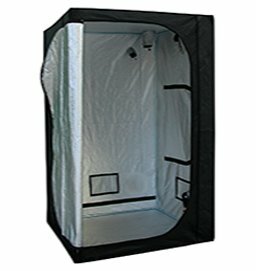 For more information on the range of grow tents we offer please don’t hesitate to get in touch, alternatively place an order online today!